Featuring polished stainless steel interior with rounded angles for easy cleaning. 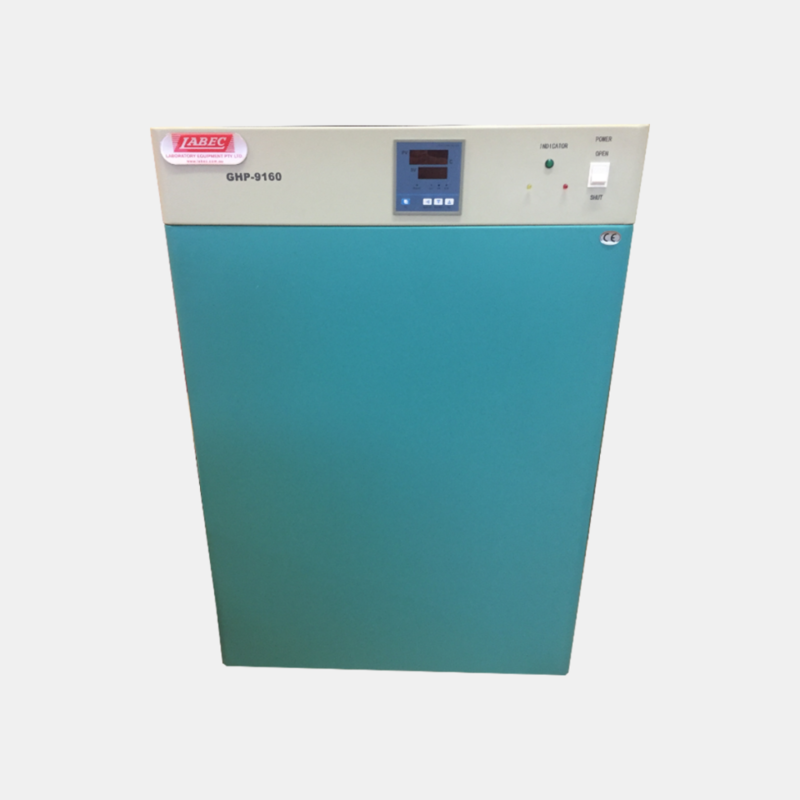 Suitable for applications where general purpose laboratory requires storing and testing of non critical goods. With water-jacket heating, the temperature is highly uniform, and the temperature will hold if power is switched off. Fan forced for temperature uniformity and rapid temperature recovery a digital microprocessor based PID temperature controller controls the temperature.